While the body of the radio reminds me of the Yaesu FTM-350, the most interesting feature is the FDMA modulation with 6.25K channels option. I looked into it, and I suspect that since Chinese radios pretty much "borrow" everything Kenwood, these may be NXDN / Nexedge compatible. Looks like the year of the Water Snake is going to be very interesting. I have a Hora hand-held radio for the 70cm band, from the begin of the 90s that still works excellent. It looks the same as a Standard radio of that time. I think that the price of this new radio is a bit to high. Glad to hear some feedback on Hora. 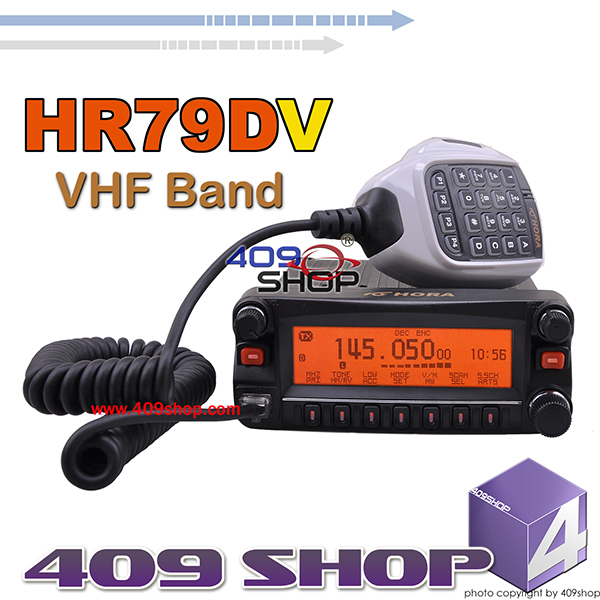 Everything - even cheap Chinese radios - are too expensive for me right now! 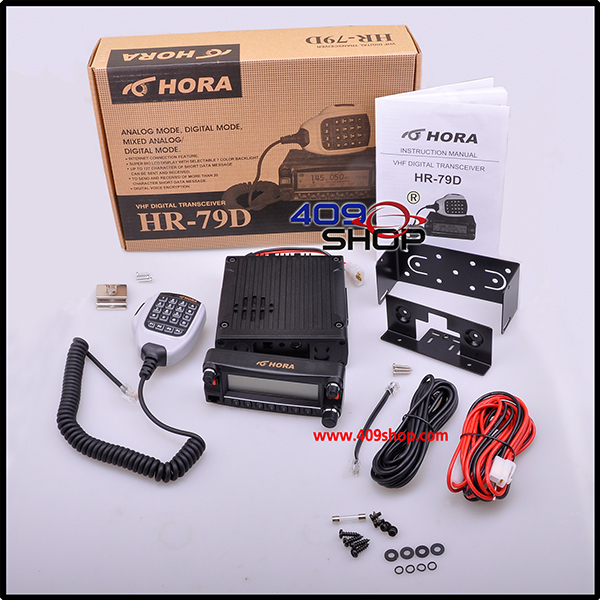 Uses the same style body as the Icom 2820 dualbander, magnets and all. Wish they made a chinese dual bander with this setup. I don't even care if it's digital or not. I was given one but without a manual. Anyone have one?